Sleeve Anchors are available with acorn, flat, hex & round heads, as well as in rod hanger style. 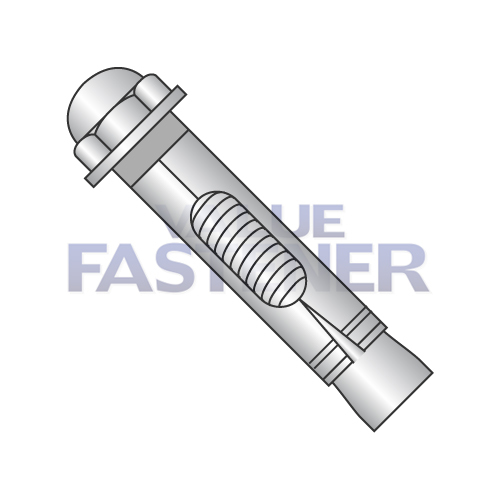 We offer steel and stainless steel options in most styles sleeve anchors. Sleeve Anchors are designed for use in masonry, block, brick, marble and concrete, the length of the sleeve anchor produces less stress on the surrounding material than a wedge anchor.